Pay for new or used bikes, or for service and repair! Apply online or stop in today; all you need is your ID! Click here to apply online or stop in today; applying for financing is quick and easy! All you need are two forms of ID (usually a state ID/Driver’s License and a bank or credit card). 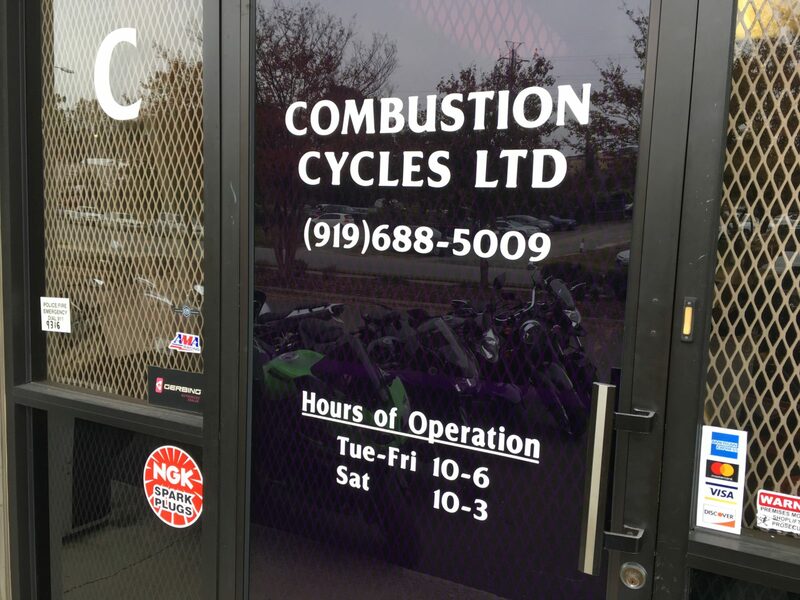 If you have any questions about financing, please call us at 919/688-5009 or email us at email@combustioncycles.com; we want to help you get on the road! If you have a low credit score or not much credit history, consider bringing a co-signer (someone who knows you and has good credit of their own). Having a co-signer on a loan assures the finance company that they’ll get paid back so they will give you a larger loan than they otherwise might be able to justify. And paying back that loan helps you establish or re-establish a good credit record. 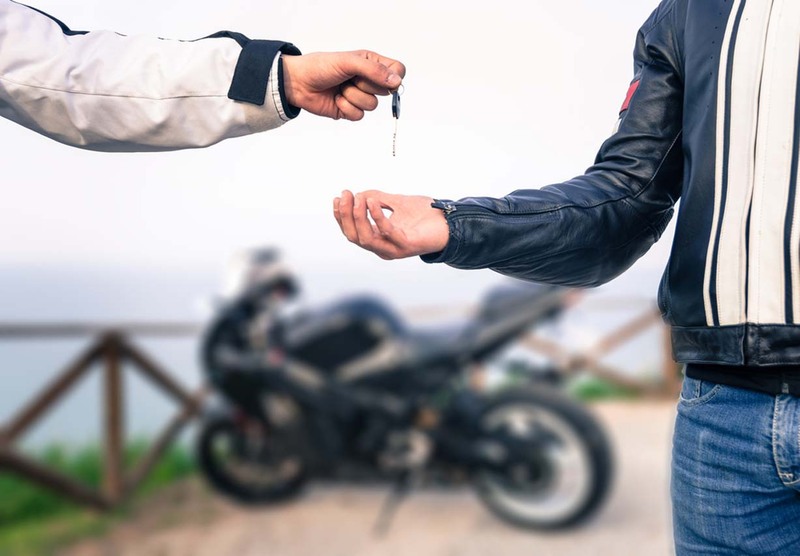 Whether you are buying a new or used motorcycle or scooter, or you’d like to finance service or repair on one you already own, financing can help you keep within your budget. Additionally, short layaway arrangements can be made for any motorcycle or scooter purchase, some restrictions apply.